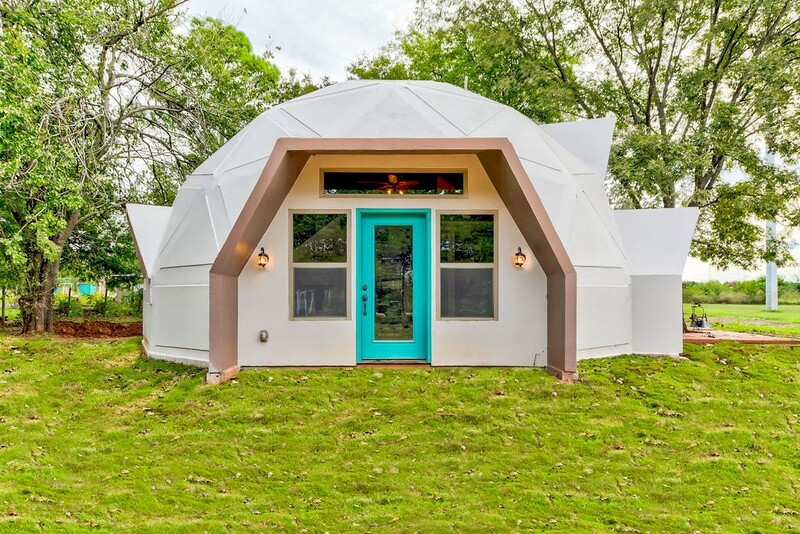 Windstone Construction has proudly built homes from Marlow to Monkey Island, from a 1,200 SqFt Geodesic Dome to an 18,800 SqFt Luxury Estate (and everything / everywhere in between)! 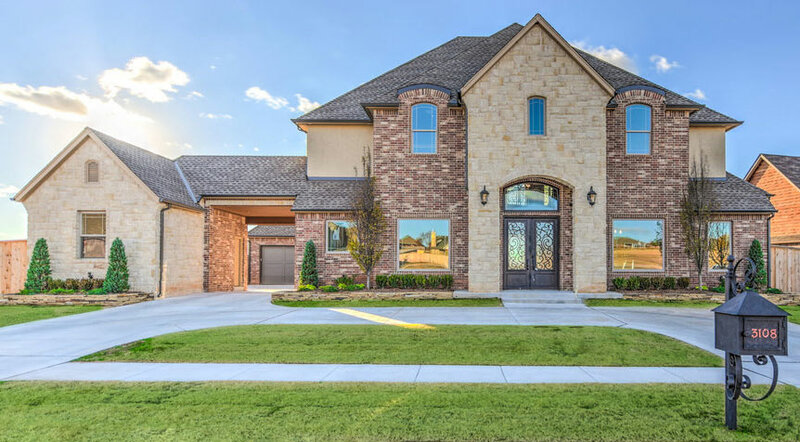 Our land development division has beautiful subdivisions in Norman, Moore, Edmond/Deer Creek, allowing us the opportunity to build where people want to live, work, entertain, and raise a family! If you have private land, you have come to the right place. Our team loves working to select the perfect site for views of wildlife and landscape, managing the clearing/dirt work and then watching your dream home come to life!